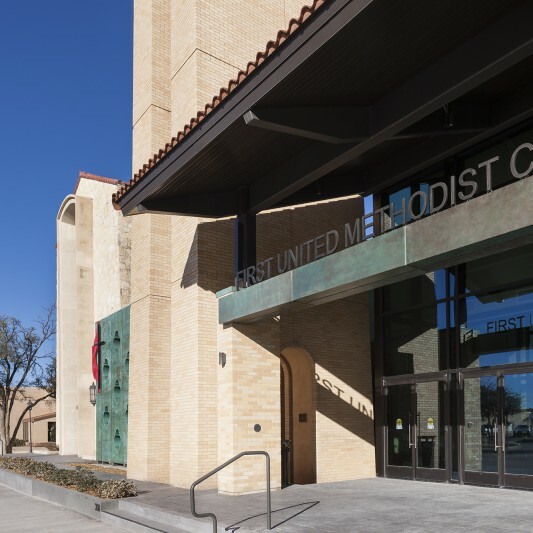 First United Methodist Church of Midland was a vibrant but disconnected congregation that struggled to find a gathering place in its maze of older buildings which had grown up around the 130-year history of the church. 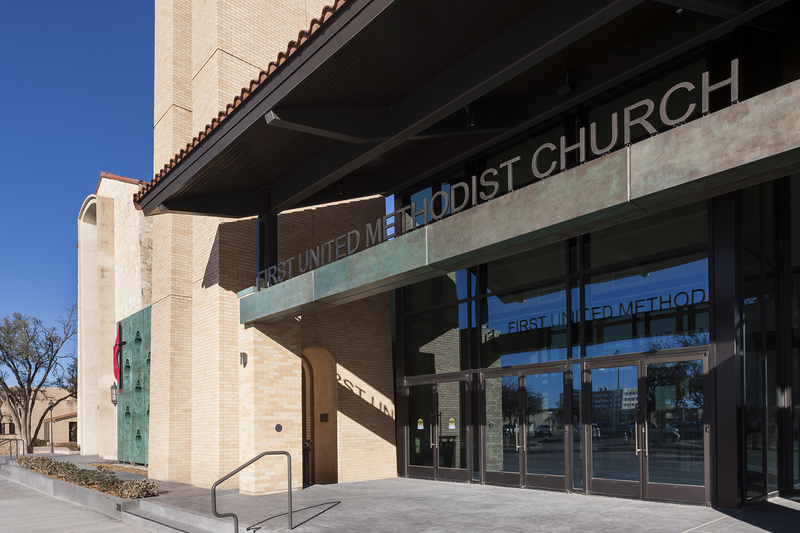 To the outside community, the church’s main entry lacked a welcoming front. 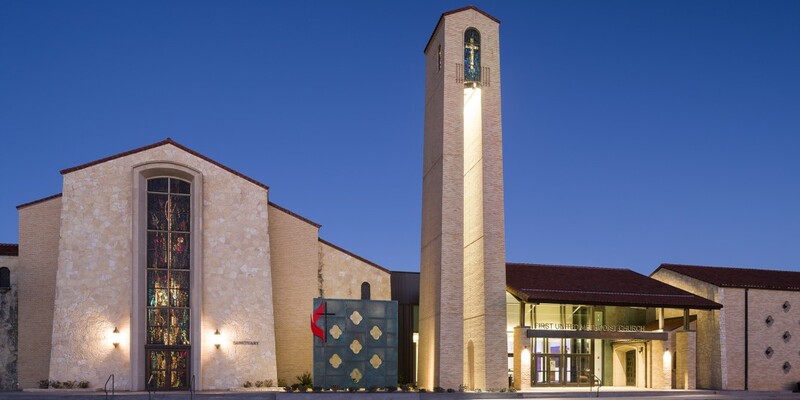 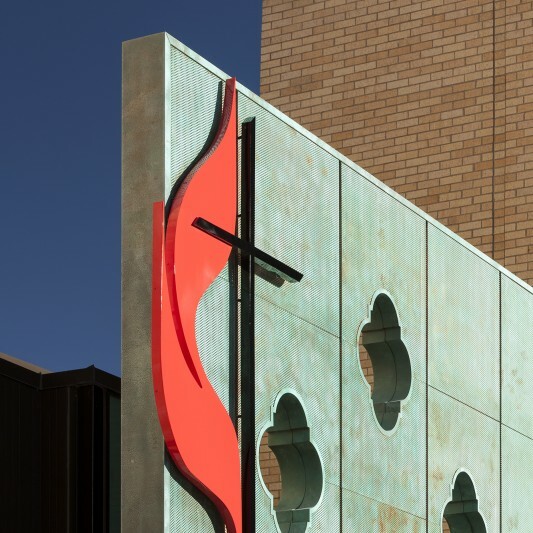 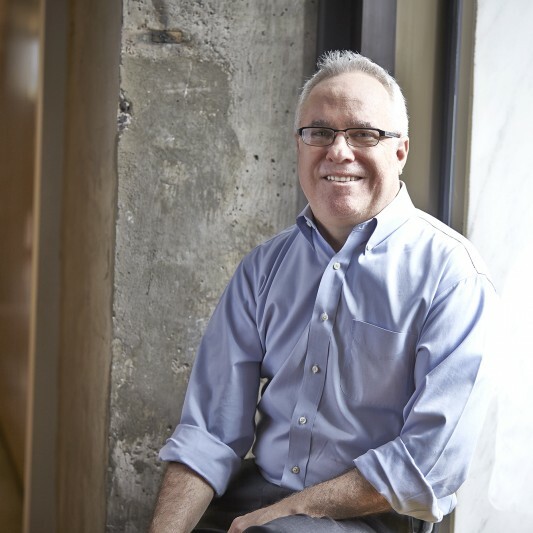 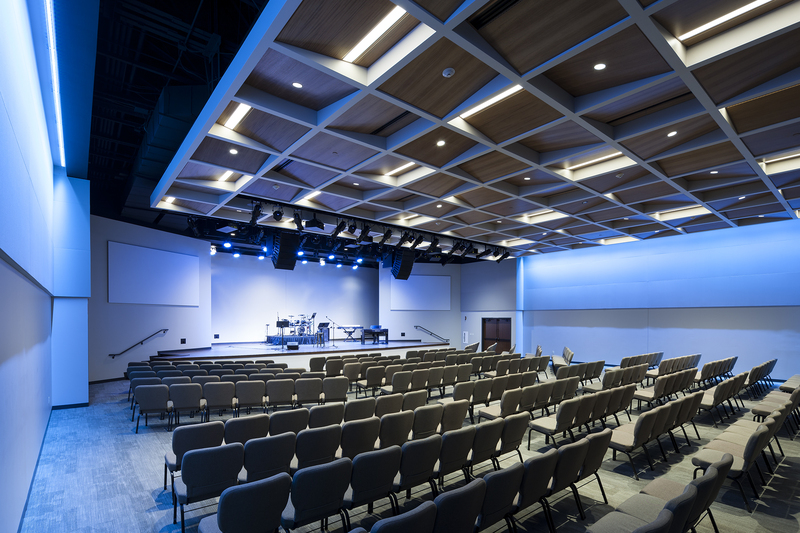 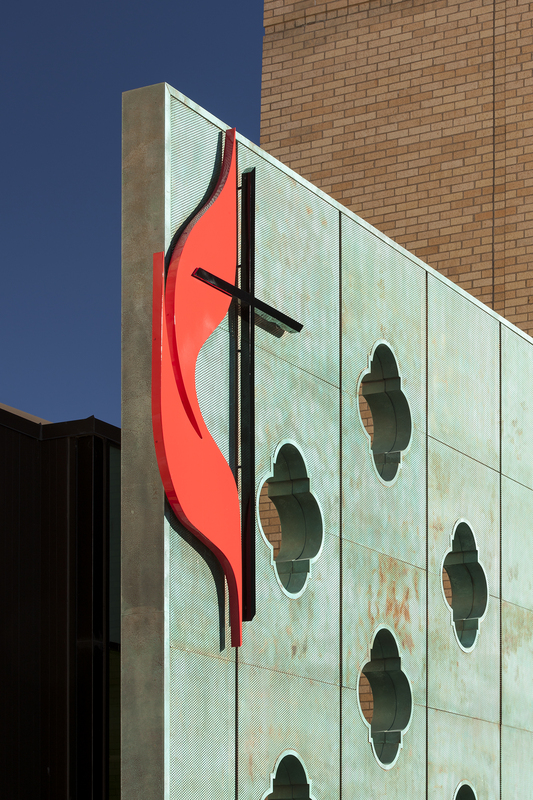 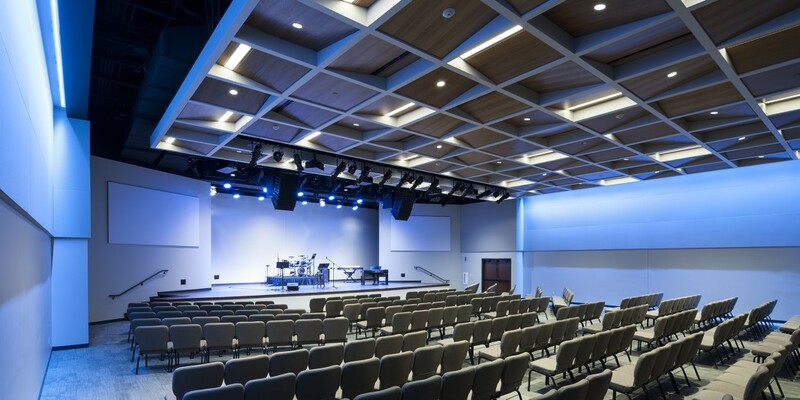 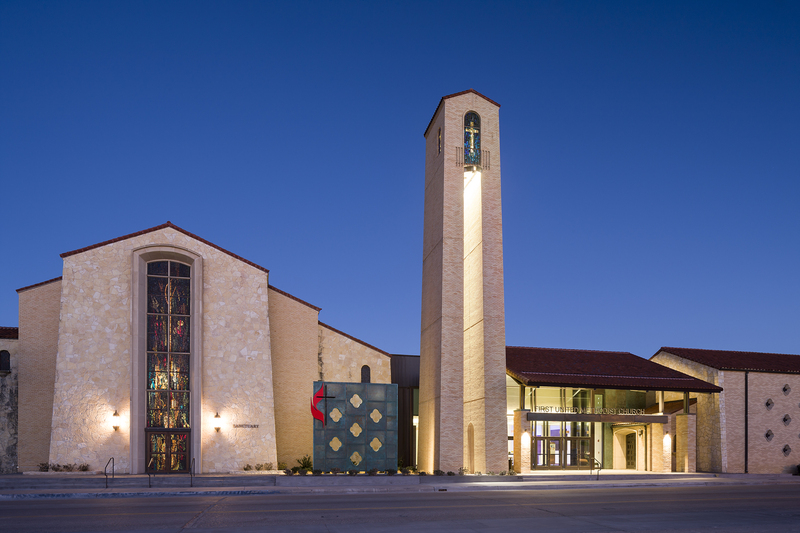 Understanding the complexity of the project, and with a desire to do something exceptional, the church chose Beck’s integrated design and construction team. 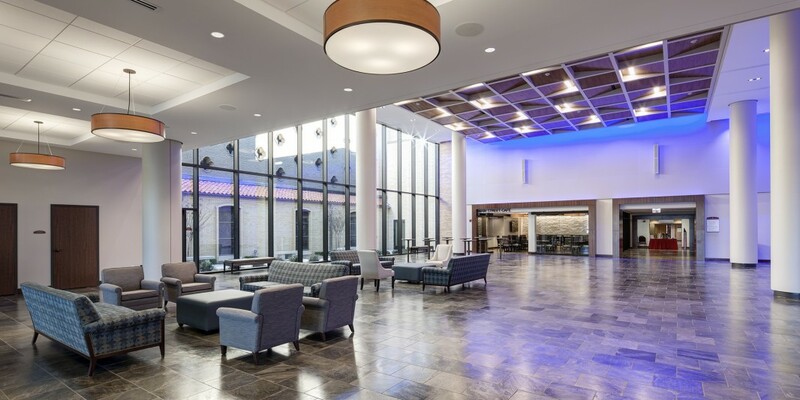 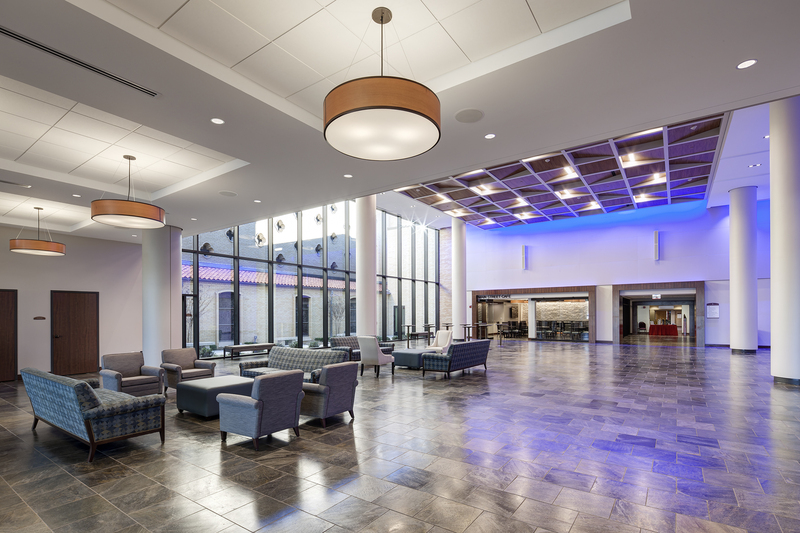 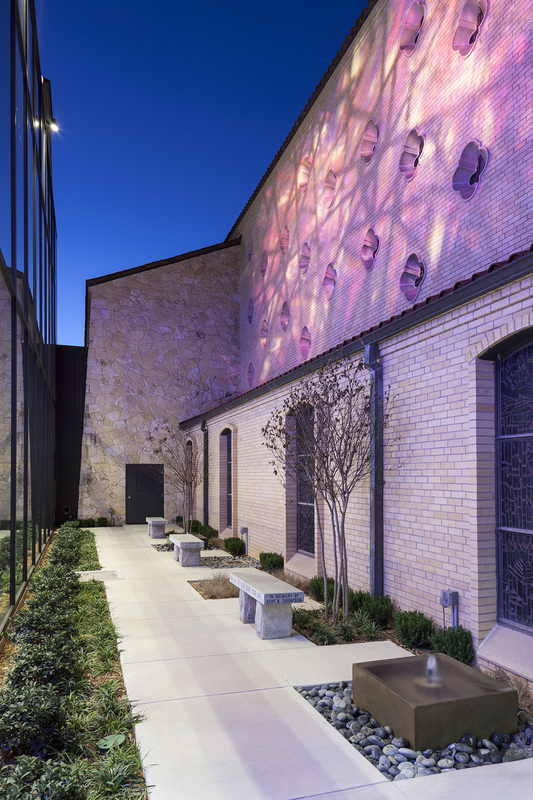 Beck created a new “heart” on campus by transforming an internal courtyard into a 6,000 SF light-filled atrium, renovating over 14,500 SF of space around the atrium to include a 280-seat modern worship room, café, guest welcome center, and new bridal suite. 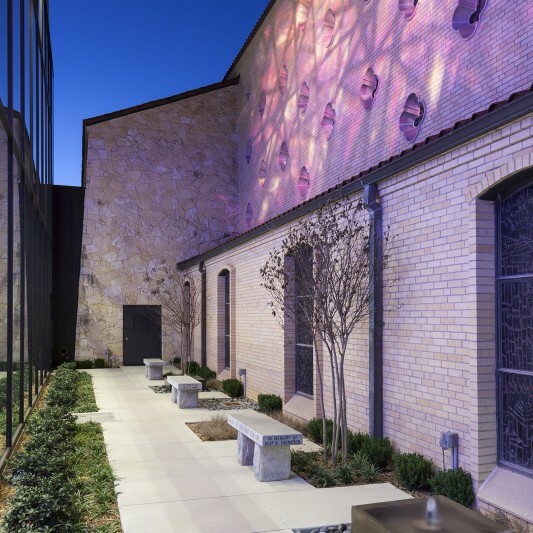 The addition of a meditation garden is positioned in a dramatic space between the atrium and the church’s beautiful old sanctuary, which celebrates the church’s heritage.